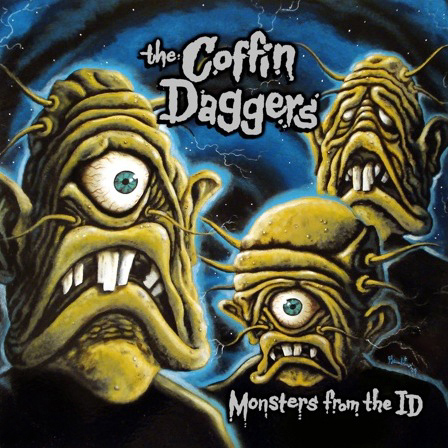 Cover art for the Coffin Daggers, NYC. © 2009 Sam Gambino. All Rights Reserved.